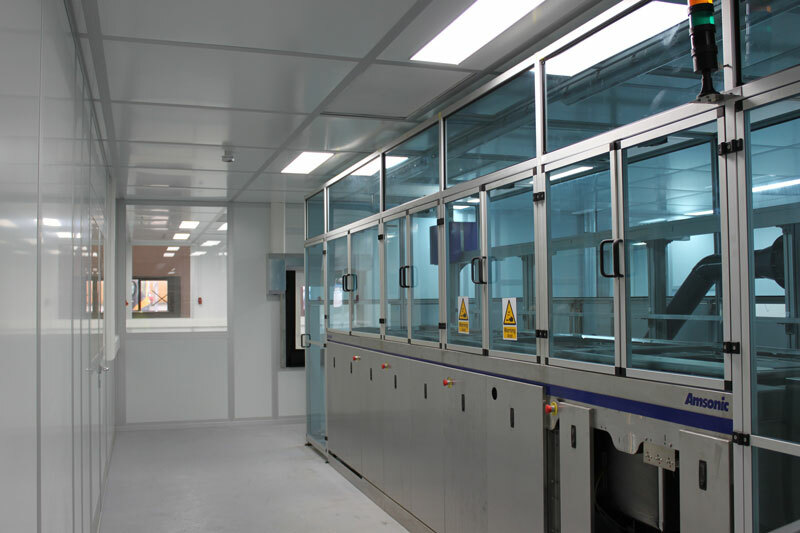 As a leader in orthopaedic innovation, Corin has pioneered a number of landmark developments since it was founded in 1985. 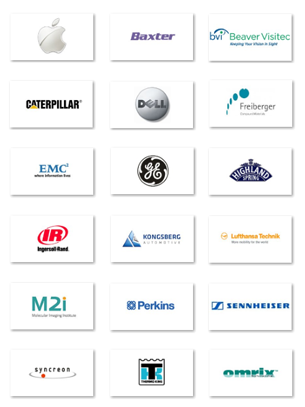 We are very proud that we have been able to improve the quality of life of hundreds of thousands of patients around the world through the introduction of these groundbreaking products, and believe that this heritage distinguishes Corin within the global orthopaedic market. 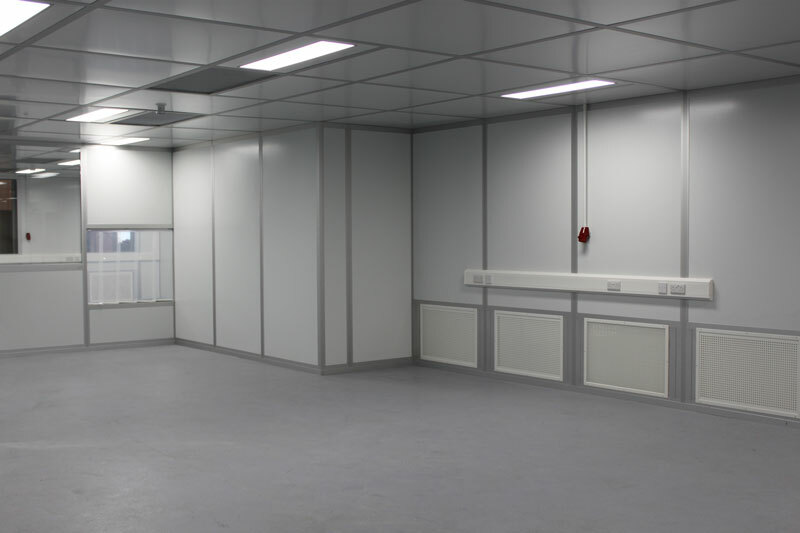 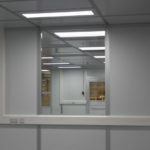 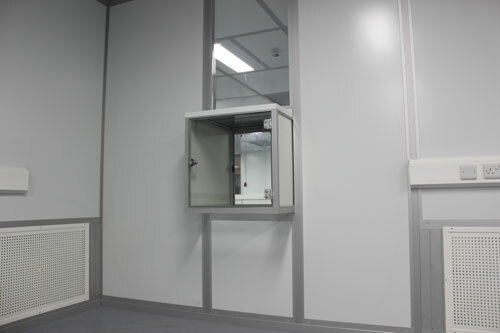 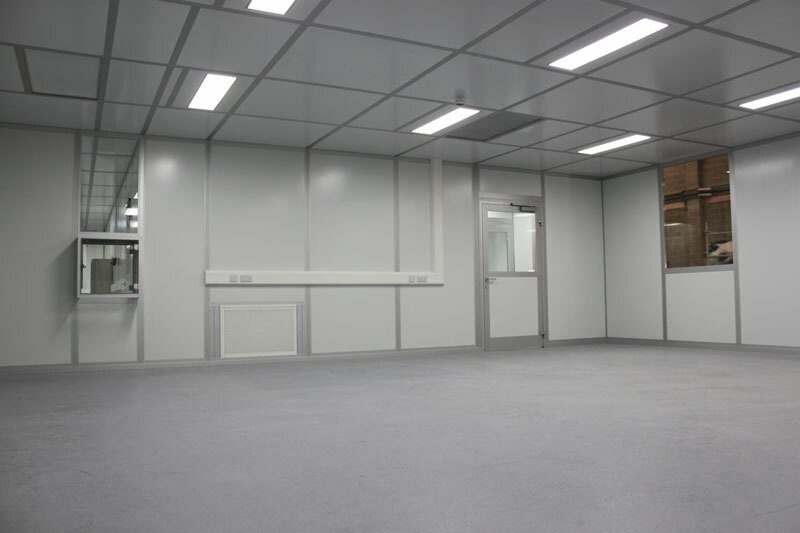 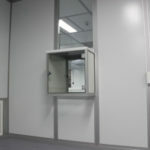 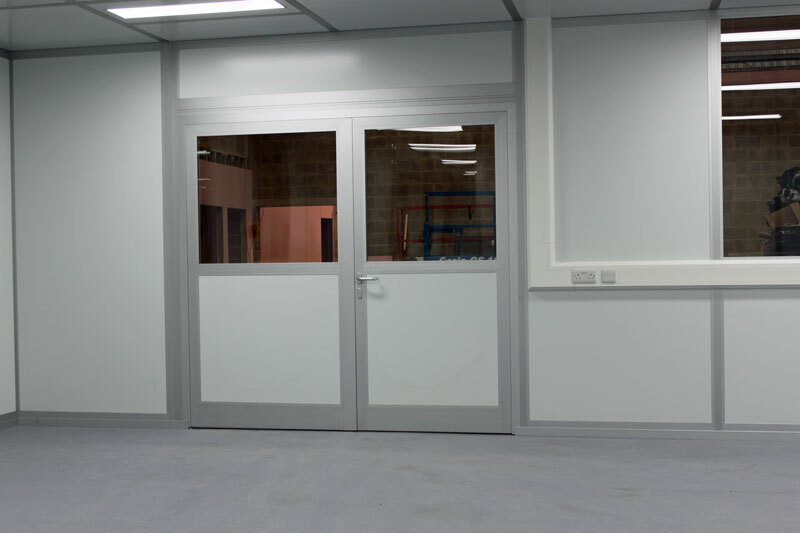 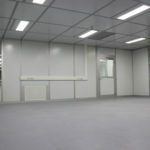 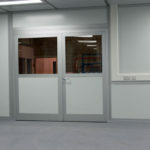 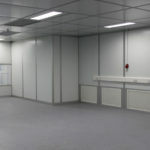 NGS Cleanroom Solutions provided a turn-key solution for this project which included the supply of a modular construction cleanroom, cleanroom ceiling system and vinyl flooring. 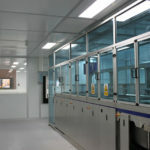 Also supplied within our scope was the AHU, chiller and Trend BMS control / interface components and all associated ducting. 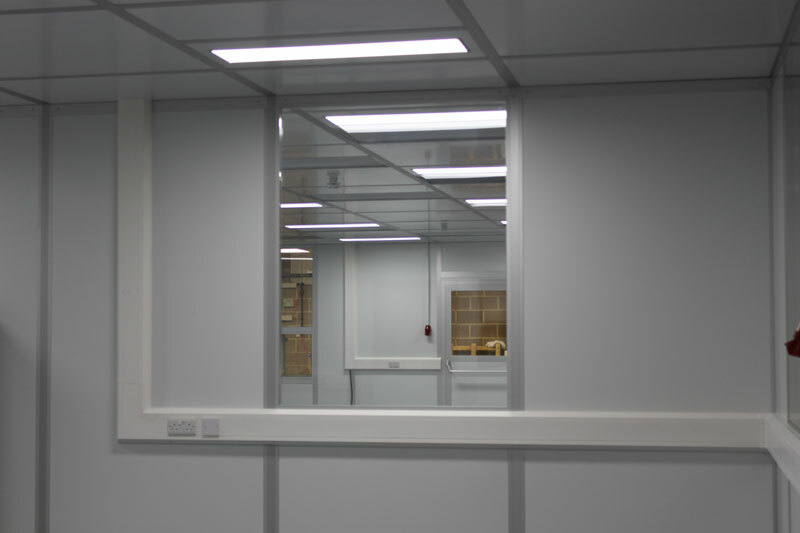 Air delivery into the rooms from the plenum was via ceiling integrated HEPA fan filter units and the lighting was using the NGS-LED unit.